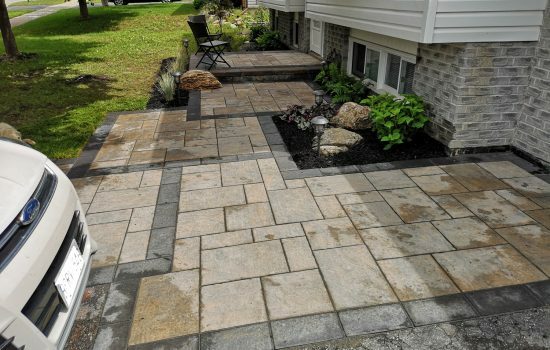 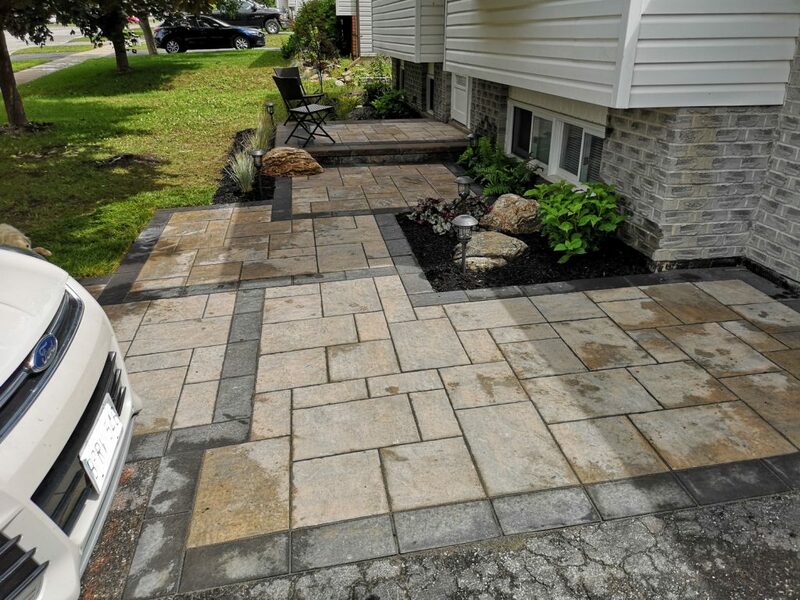 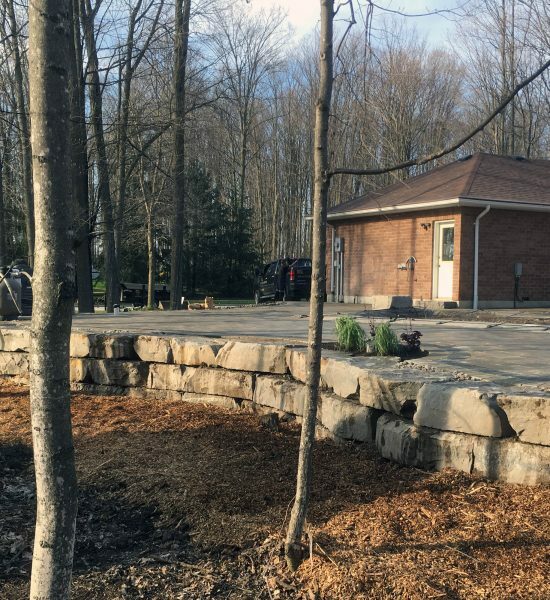 Rick Grant Landscaping is a full-service landscaping company located in Washago, Ontario. 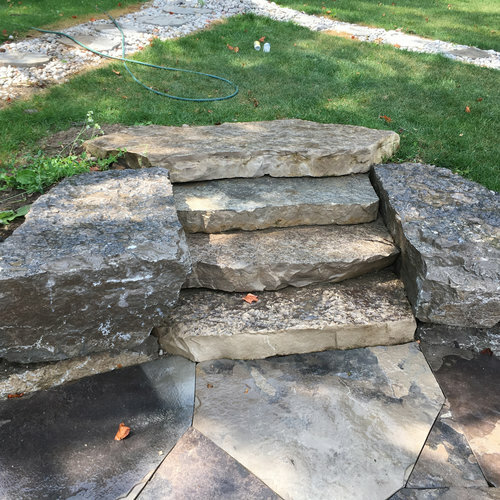 Rick Grant has over 17 years of experience in the landscape industry, specializing in hardscapes. 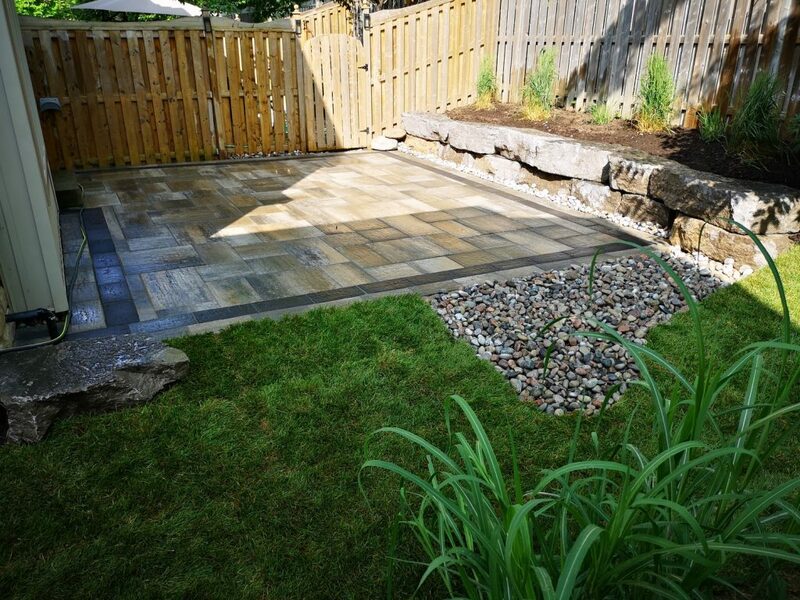 He brings knowledge, experience and skills in the trade, an eye for design and strong attention to detail in each project, working closely with the customer from start to finish. 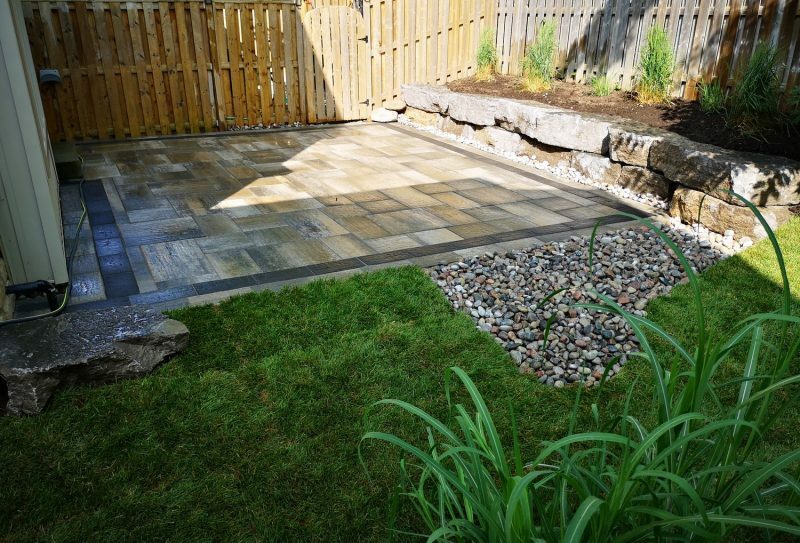 Contact Rick today to discuss how to transform your outdoor space into your dream landscape oasis! 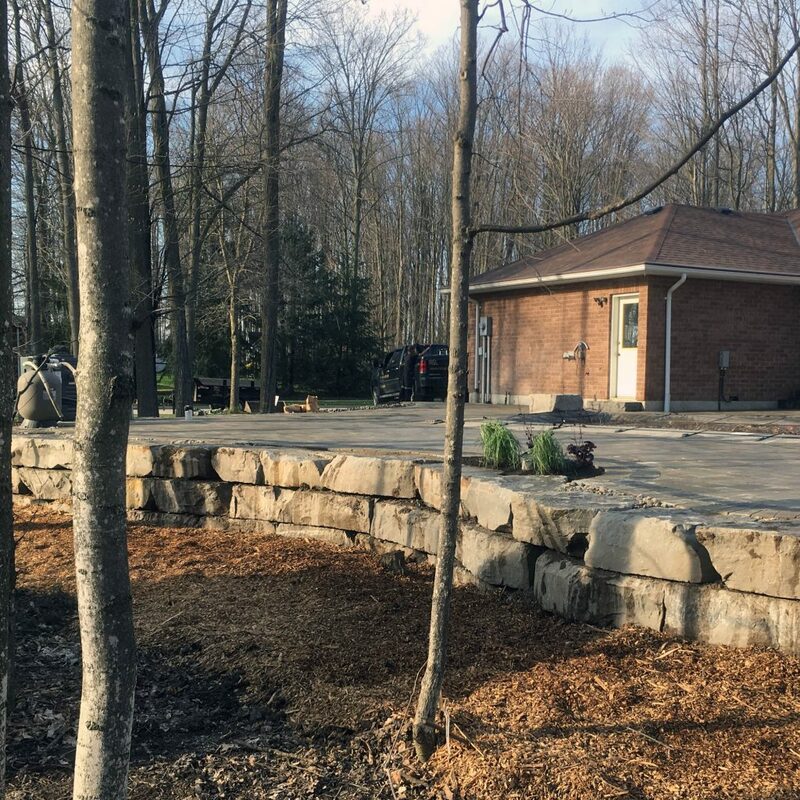 We serve Simcoe County, Kawartha Lakes, Muskoka, Severn & Surrounding Regions.